We just saw the freshest spy shots of what it seems to be Nissan’s new SUV. 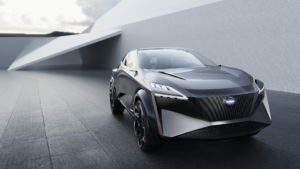 Well, at least we think so, because some reports say that this is actually the next generation Pathfinder. Still, we think that the camouflage hides the all-new body-on-frame SUV, which will be based on the latest Navara pickup truck. 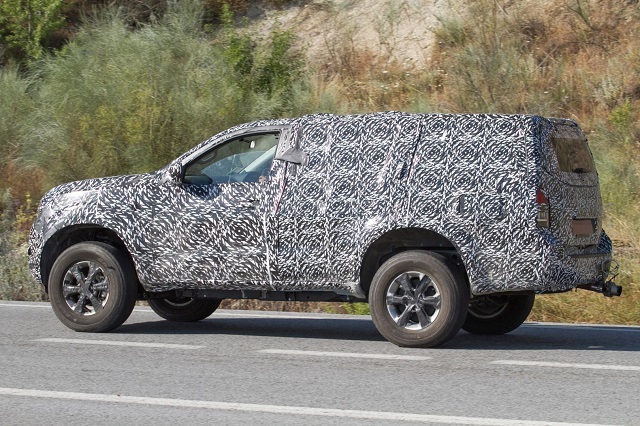 It’s because the next-gen Pathfinder is definitely getting more carlike design, which isn’t the case with this testing model that definitely features truck’s bodywork. Moreover, the front end is exactly the same, so yes we are sure that we are looking into spy shots of the 2018 Nissan Navara SUV, or whatever will be named. The spy shots aren’t too different form the previous we got, but still, there are some new spots. For a start, the front end styling indicates new cues, so in place of pickup’s distinctive bumper, the Navara’s SUV version will likely sport a redesigned one, which will be more pronounced and with new fog lamps. In addition, the headlights promise to be more dicey and bigger, but the interesting V-shaped grille seems unchanged. As for the rear end that features rather boxy styling, well in contrast to other speculations that claim this is only temporarily loo, we think otherwise. The Japanese carmaker works on the rugged body-on-frame SUV, which should be boxy in the back, so we don’t see any need for some bigger styling improvements. There might be a little bit more aerodynamics and noting more. In any case, the 2018 Navara SUV will use the same platform as the truck version, but this doesn’t mean it will have exactly the same proportions. The architecture is highly scalable, and judging by the shots, the new SUV looks larger from its pickup sibling. As for the engines, the manufacturer will likely add a wide range of options, and at this moment we are sure it will have the 2.5-liter engines, both gasoline and diesel. 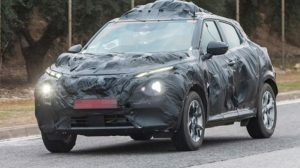 The interesting SUV is still in early phase of testing, so there might be some additional changes of the current bodywork. After all, the carmaker plans to introduce it in late 2017, so stay tuned for more information.